Petroleum Equipment International Middle East is committed to well being of its employees. It encourages participation in sports events and promotes healthy lifestyle among its staff. 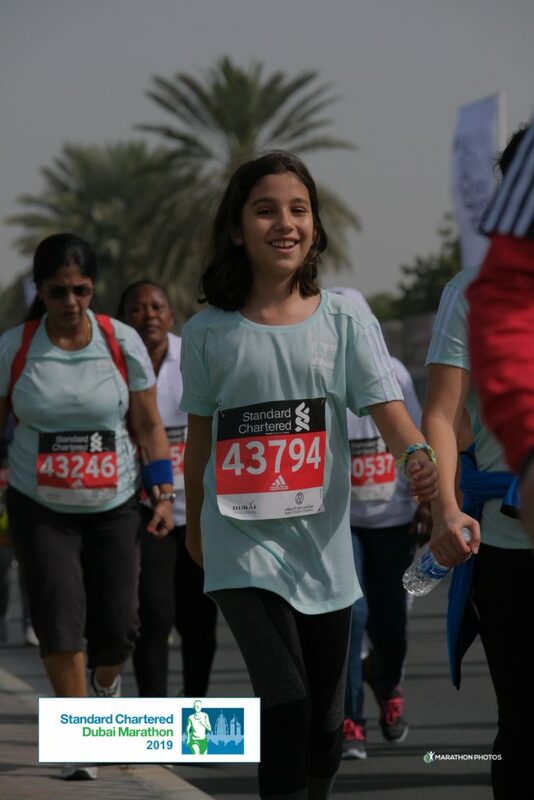 PEI-ME team and their family participated in 2019 Standard Chartered Dubai Marathon fun run event. ← Healthy Lifestyle: Swimming in Istanbul!